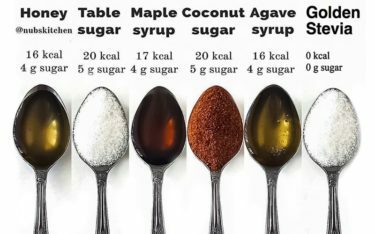 People would use more natural and healthy sweeteners Stevia instead of refined sugar. 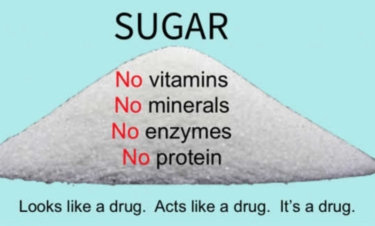 We like to reduce human consumption of sugar and provide a natural and healthful Stevia sweetener instead. 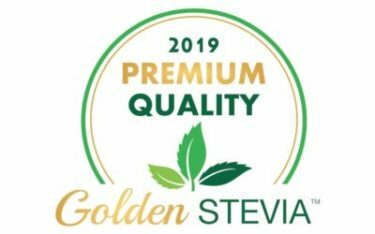 We work together with the food industry and food technology to replace sugar with Stevia sweetener.